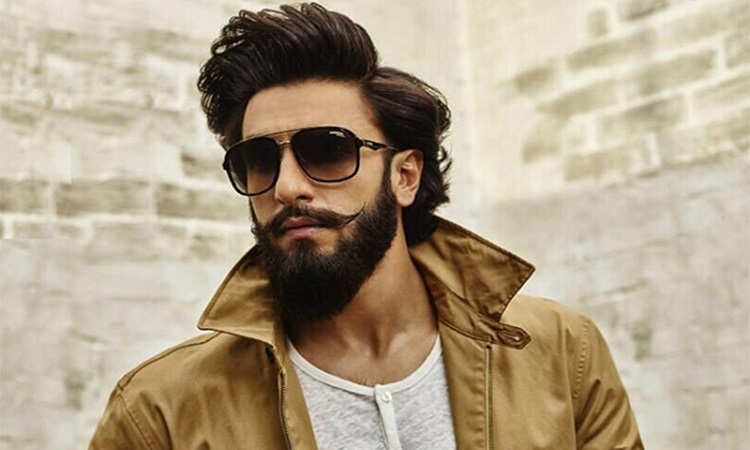 Ranveer walked into Bollywood in 2010 as a raw Delhi boy with "Band Baaja Baaraat". Since then he has essayed varied roles to perfection. There are projects like "Ladies vs Ricky Bahl", "Lootera", "Goliyon Ki Rasleela Ram-Leela", "Gunday", "Dil Dhadakne Do", "Bajirao Mastani" and "Padmaavat" in his film portfolio. At the moment, he is working on Zoya Akhtar's "Gully Boy", Rohit Shetty's "Simmba" and Kabir Khan's "83". "Trying to get a break in a very insulated mainstream Hindi film industry was a great and big challenge. Then to try and shoulder big films and larger-than-life characters in parts that have... myriad layered emotions to play... some requiring a level of maturity and evolution. Those are some significant challenges that I have faced," he said, responding to a question on the challenges he faced while making a name for himself. "I actually never feel pressure because I never allow it (to) creep (in). I feel pressure is a very negative connotation and I never allow anything negative to enter my system or affect me in any way. "Acting falls into the realm of subjectivity, so there is no success or failure. There are no good or bad performances. There are just different performances. I don't feel pressured. The only person's expectations I need to fulfill are my own. On his association with BigMuscles Nutrition, he said: "I was supposed to transform my body for my action film 'Simmba' and I was looking for a supplement brand that would help me in this endeavour, and I started using the products. They then shortly invited me on board as their brand ambassador and I am glad to be associated with a fitness and quality-conscious brand like BigMuscles Nutrition."